ACE Place Nursery & Out of School Care, est 2010. Our connections with children and their families are at the heart of our service delivery. We are Adaptable, Approachable, Ambitious, Caring, Fun Loving, Inclusive & Professional and we trust these values are evident in our daily routines. We Care, We Nuture, We PLAY. We are accessible to families living in Burnside, Rutherglen, Cambuslang, Kings Park and surrounding areas and have become a firm favourite with local families and children alike. Our services are open from 7.30am to 6.30pm Monday to Friday and we close for just 4 days per year, over the Christmas and New Year holidays. We also offer flexible term time contracts for children aged 3-5 and have funding available for those who are eligible. 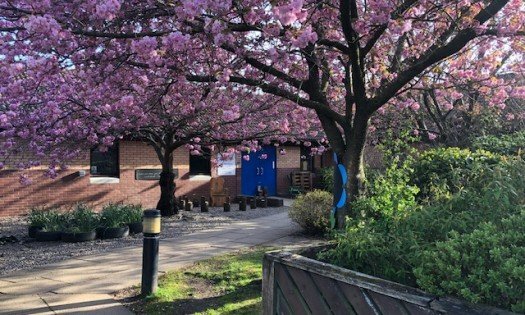 Based at Crawfurd Road Burnside and Rodger Drive Rutherglen, we offer a range of sessions both term time and year round, to meet the needs of our families. 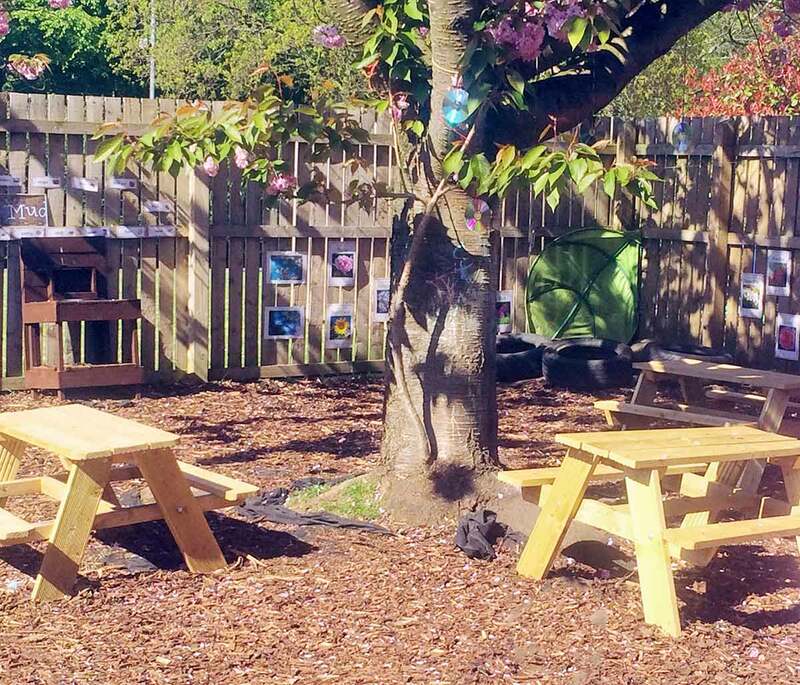 We are fully committed to Outdoor Learning with children of all ages having daily access to outdoor play; children attending Crawfurd Road Nursery spend the majority of their time outdoors. our menu is reviewed regularly to incorporate parent feedback and is informed by our Healthy Eating Policy which has been informed by document such as ‘Setting the Table’ & ‘Food Matters’. what's new with ACE Place? 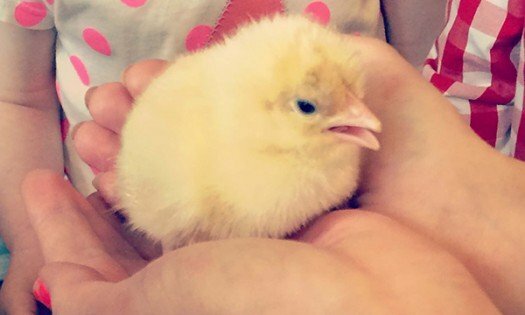 We hope all the children and families in our ACE Place Community have a wonderful Easter. ‘Just wanted to pass on our thoughts regarding your settling process. The staff have been great with our boy and helped reassure us. We are particularly impressed by the efforts to stay open during the recent spell of bad weather’ Thank you. The Staff Team are excellent, a real team who work together! Thanks ACE Place, you are such a great support to all us working Mums. Can I also take this opportunity to praise the staff in the Robin room, they have been so helpful and patient with me calling nearly every day as my daughter was taking her time at settling. The nursery staff have been so caring and patient and this has really eased what has been a very emotional time for us both. 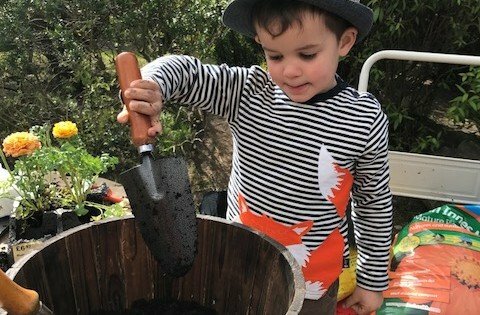 I chose ACE place based on recommendations and I will have no hesitation in recommending your nursery to other friends. My daughter loves the visits to the woods, she really looks forward to going. Even though my son has taken time to settle, I know he loves nursery and the staff are providing lots of extra support. We are very happy with the services you give to our child. I think the standard of care is great……well kept, clean, tidy. Excellent variety of food and activities. Our children love the Holiday Club, the trips are great value for money – I don’t know how you do it. My sone has had a great year at Forest School, we will miss you all dearly. Your team are a credit to you, every one of them is brilliant with my daughter and they all know her by name. The staff demonstrate their commitment to your values and are very Caring towards our child. The standard of care at ACE Place Nursery is exemplary. My child has a keyworker but gravitates easily to other staff and is confident and outgoing, party due to their influence. 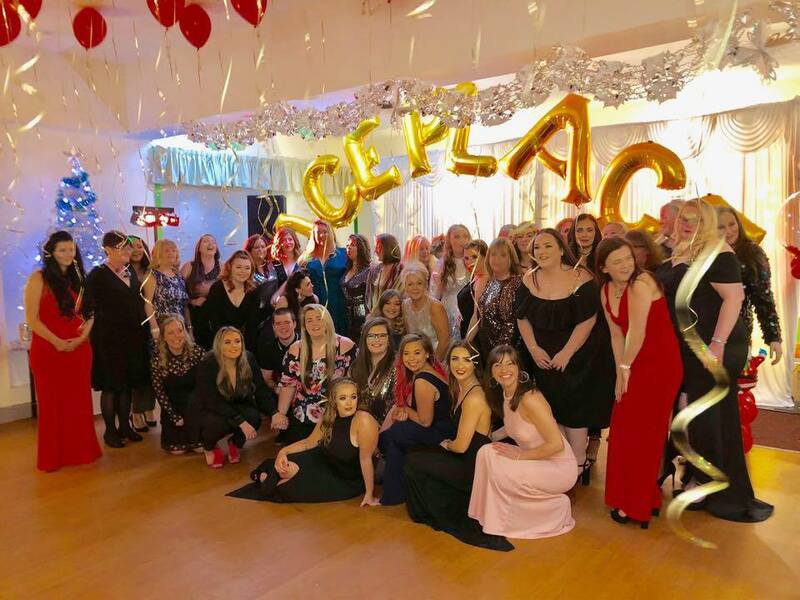 ACE Place links well with the wider community and this is something really special that they should be proud of…..they make a real difference to families lives. Thank you for having our boy and all your help over the years. You have created a fantastic nursery and we will highly recommend you to everyone else. We are really sorry to be leaving ACE Place, our time with you has been brilliant. You have created a woderful place for children and we wish you every success in the future, we recommend you to everyone! WOW, what a great time our son has had at nursery, thank you. Our wee one has loved all the outdoor learning this year, she has never been so dirty. we just wanted to say thank you to you all, nursery has been such a positive experience for our son and he is looking forward to joining after school care too. Thank you for making such an effort during the recent bad weather, a real team effort thank you. We just loved the visit from the reindeers, thank you so much for this special treat. Your Out of School Care Service has helped us out yet again, thank you so much for being flexible. The improvements to the garden from the Penguin room are terrific, it is such an inviting place for the children to enjoy. The outdoor mud kitchens are going down a storm with the kids, they love them! The staff have worked really well to settle my child in the Barn Owls; he loves spending time with the lovely ladies and his visits to the Owls and their garden. My son had a great time at the Transport Museum, thank you for organising the trip……he hasn’t stopped talking about it since. ACE Place Out of School Care graded ‘Very Good’ across all areas inspected. Fab happy xmas time today at scout hall, such a great buzz lovely energy all around; lots of thought and work and planning to accomplish this type of day. WELL DONE ACE PLACE TEAM! children did so well , good to see older children responsible for certain tasks and learning how to be part of the xmas magic with the little ones. and the sun shone beautifully today . brill. Thanks.